Are you looking for the finishing touch on your home’s landscape which only a PVC fencing company is capable of providing? We have got what you are searching for at Freedom Fence, a trusted local company handling quality fencing installation since 2003. Fencing is a vital element of your exterior design. 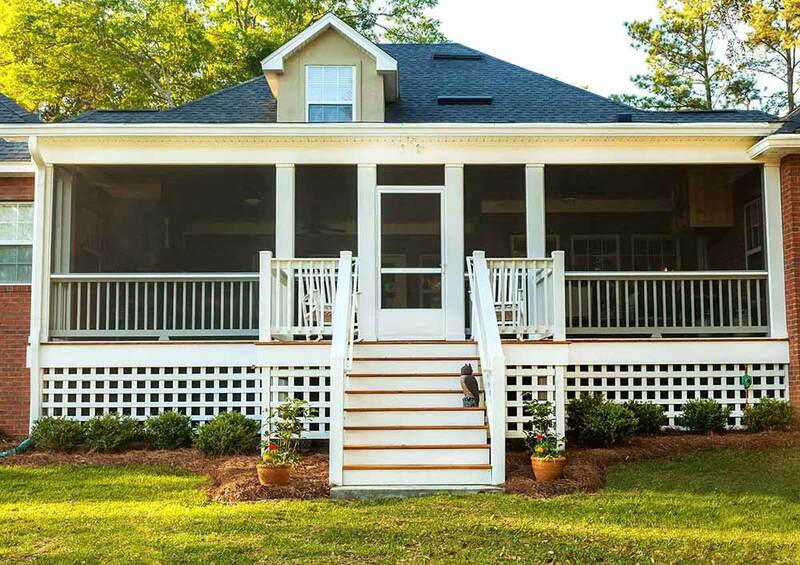 It additionally plays a fundamental role in the visual beauty of an region in addition to the fact that it defines the boundaries of your home’s property. 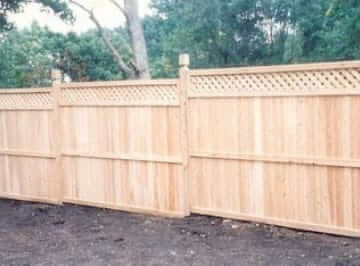 However, what kind of fencing is the ideal choice for your needs? Is it better for you to get PVC fencing, should you get a vinyl fencing installation, or do you need a wood fencing company? 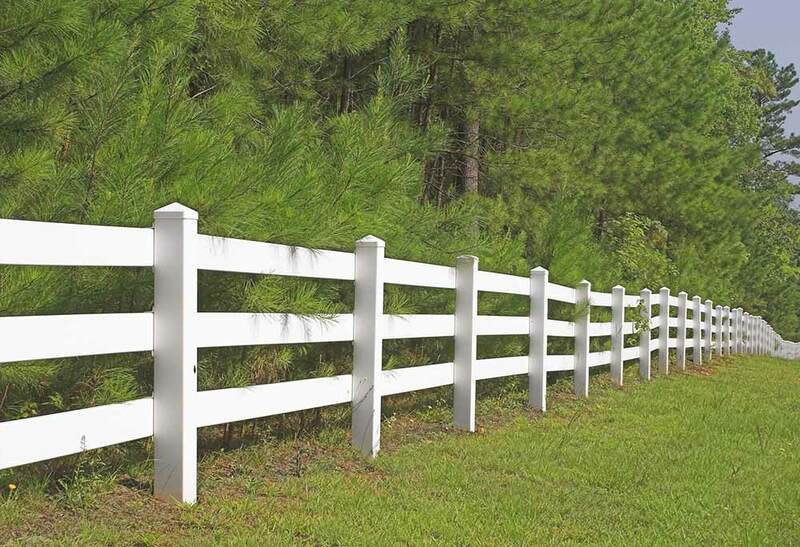 If you are looking for an exterior design for your property that will be complete and stylish, Freedom Fence is the top choice when you’re in need of a first rate PVC fence contractor in Bergen County NJ. 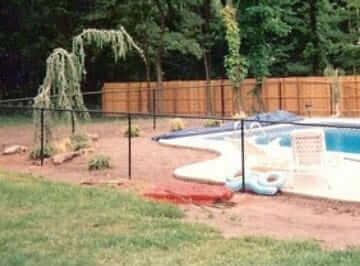 Freedom Fence is a leading choice for aluminum fencing in Bergen County NJ. As such we can help your house stay safe from buglers, vandals, and vermin. A fence isn’t only an attractive addition for your home. It can additionally deter truders from accessing your property. Aluminum fencing isn’t just attractive but additionally, it may be relatively difficult to bypass. We supply a lifetime warranty at Freedom Fence. This ensures that our aluminum fences won’t chip, crack, fade, or rust. This is because we stand by our product as well as value our customers. Regardless of what your needs are from an aluminum fence contractor in Bergen County NJ in terms of size or height, if you work with us you will receive a warranty which is going to last for its entire lifespan. 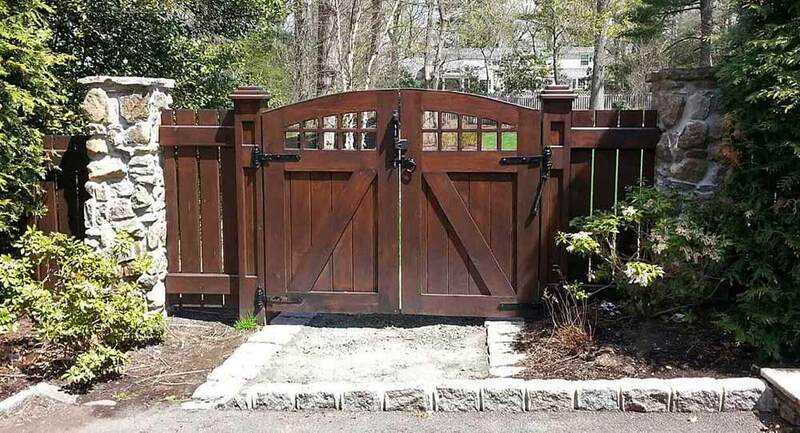 As a top choice for a North Jersey fence company we’re capable of helping you make the right choice for you. With style choices including black, bronze, white, tan, and forest green, choosing something which will match the outside of your property to your fullest content will not be a problem. 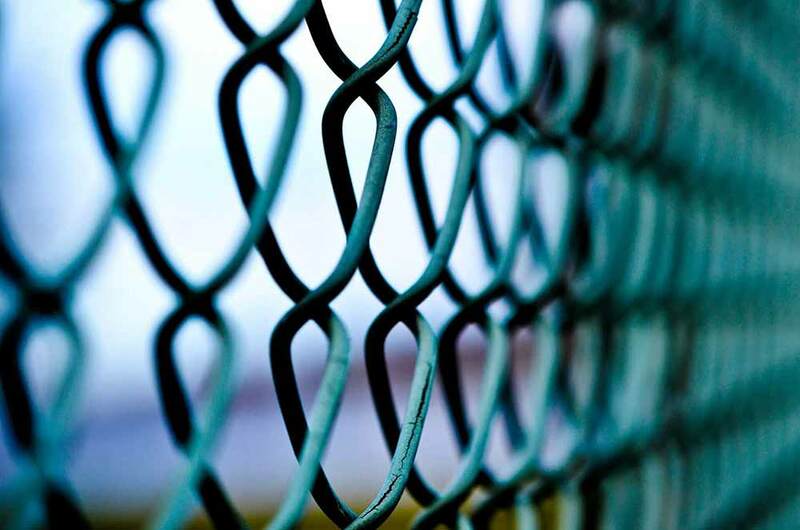 Even though chain link fencing is appropriate for some areas, there isn’t anything like having an attractive aluminum fencing around your home’s pool region. 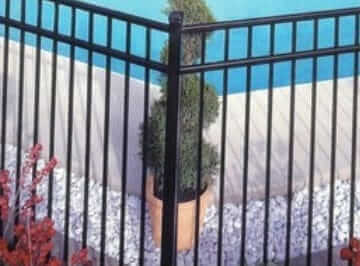 You won’t need to be worried about your house’s aesthetic value being negatively impacted by an unsightly structure when you install an ornamental fence surrounding your pool. Even if you’ve got a sloped yard, we will be capable of installing the aluminum fencing that you like best. In addition , we provide child safe, self-closing gates to prevent your little ones or pet from sprinting out of your yard at Freedom Fence. For corporations that are hoping to add a touch of elegance and luxury to their campus, aluminum fencing in Bergen County NJ is additionally perfect. 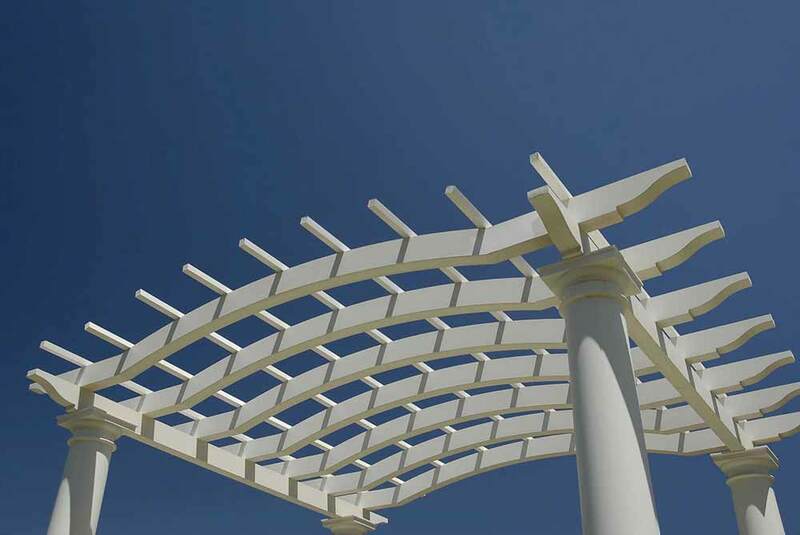 In this manner, the landscape design of your business property will be helped significantly. Additionally, animals or individuals that are unwanted will be kept out as well. 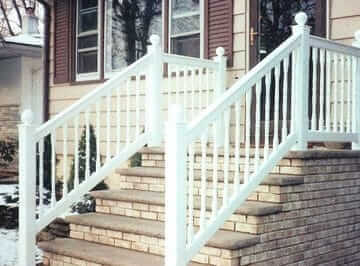 The high level of durability that aluminum fencing provides is another one of its best features. Thinking of the word decorative can cause someone to associate it with the word fragile. 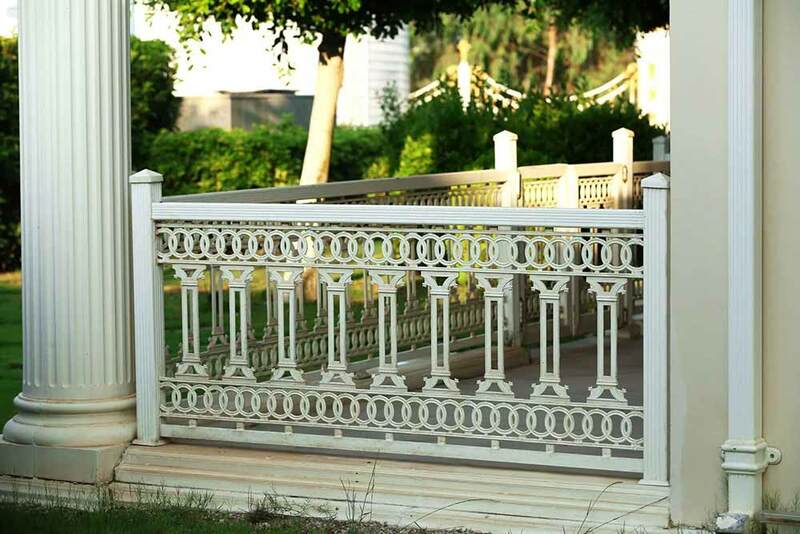 Making Freedom Fence your top choice for an aluminum fence company right now however will ensure that you have a long-lasting fence that will get the full protection our warranty offers, however. 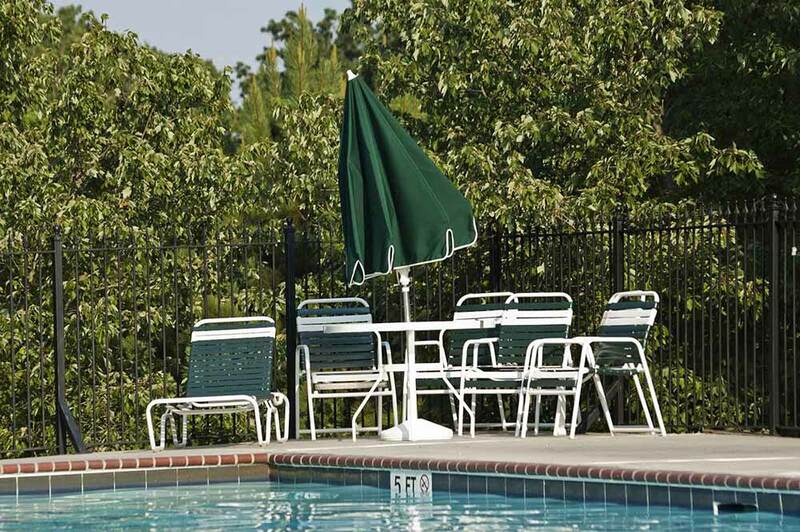 These long-lasting fences are consistently constructed of top quality aluminum or steel. They are additionally resistant to just about any environmental conditions encountered in Northern NJ. 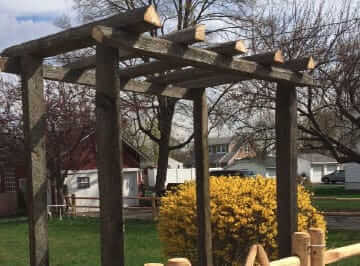 When you are in need of a vinyl fence contractor in Bergen County NJ, get in touch with Freedom Fence at (973) 694 – 7707 to speak to a staff member today! 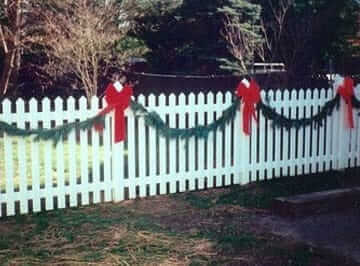 At Freedom Fence our customer’s satisfaction comes first. Helping you get the fence of your dreams is why we’re in this business.